Barcelona is not a Christmas city with Christmas markets like Vienna, Bratislava, Prague, Krakow, Budapest and similar cities. But, there are still some Christmas markets worth visiting. 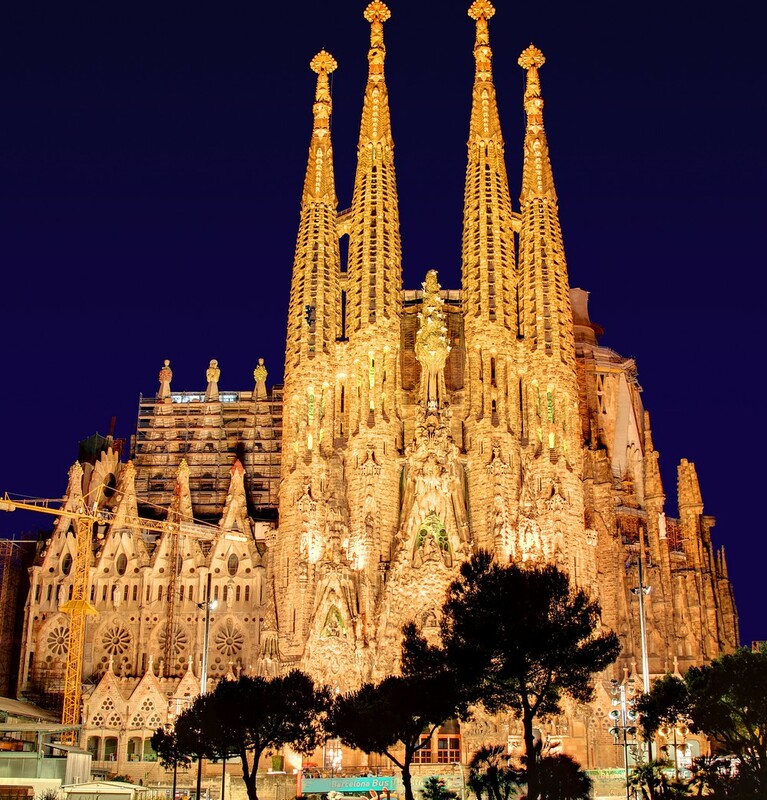 The most famous Christmas market in Barcelona is located in front of the Barcelona Cathedral. The market is titled Fira di Santa Llucia, and this is the biggest market as well. It isn’t a giant market, but you will be able to find local products here that might be nice to bring with you home as souvenirs. The fact about Barcelona is that the bigger events take place between Christmas and January 6th. In this period you better visit Gran Via, as this is the place for a market quite similar to the German/Austrian/Eastern European markets, except for the food and the drinks. Do you like the sound of this? Or would you rather visit Barcelona in the spring or autumn, and visit Prague for Christmas and some Christmas shopping instead? It is entirely your choice!